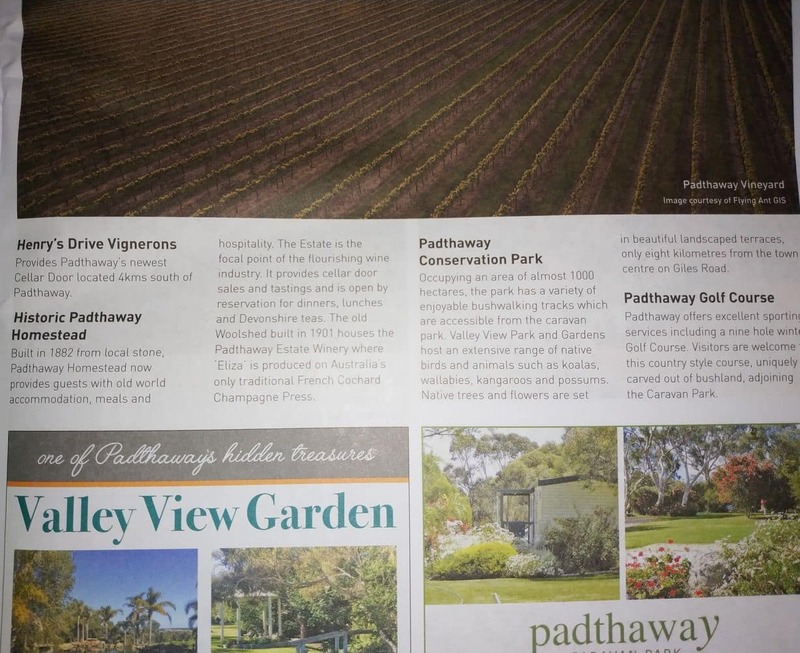 The Padthaway Wine Region is located just 50kms north of Naracoorte and consists of a 60km long stretch of land which has some of the best wine producing soil in Australia. 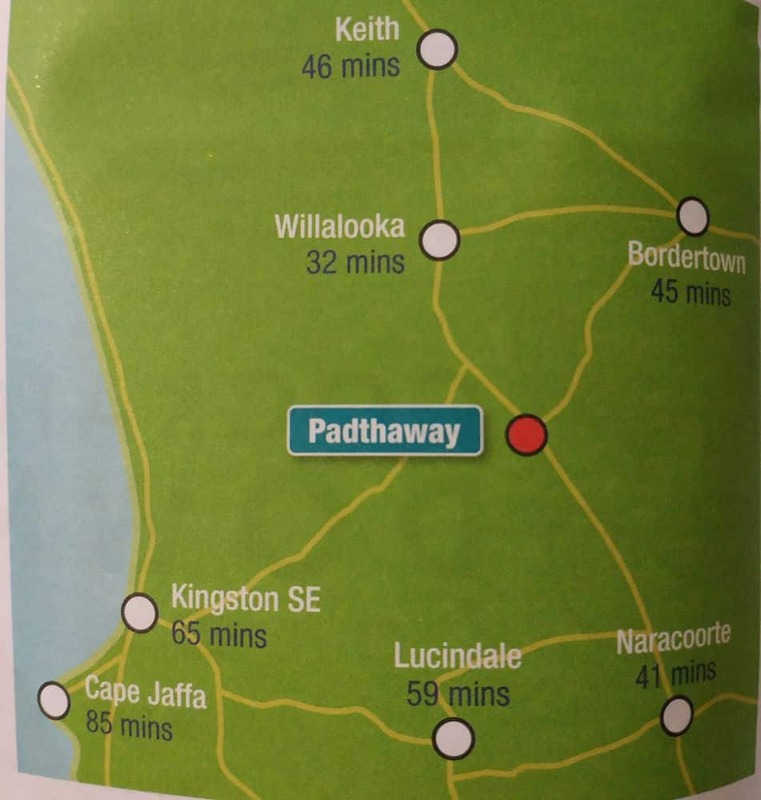 The name Padthaway is derived from Aboriginal inhabitants of the land who called the land “Good Water” which is certainly true for this fertile region in South Australia. 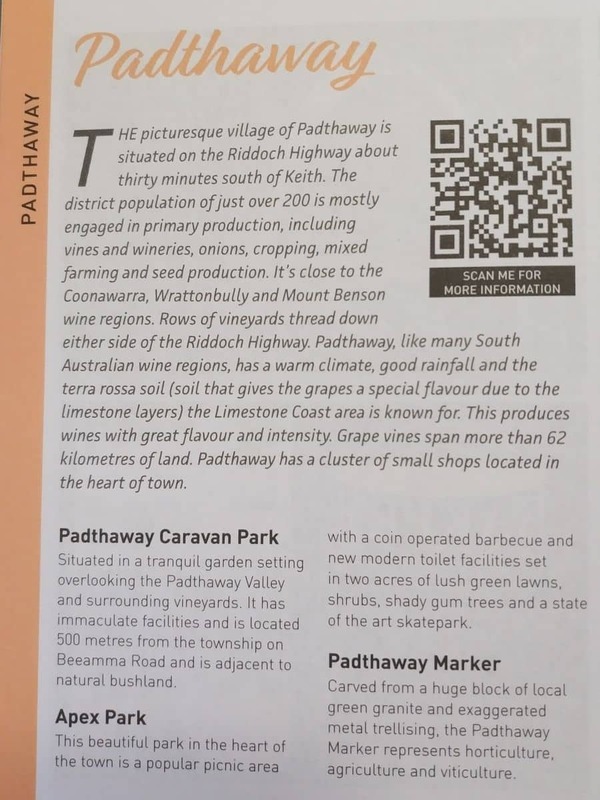 Easily accessible by car, the Riddoch Highway runs right through the Padthaway Wine Region, and there are a number of world-class wineries located here. 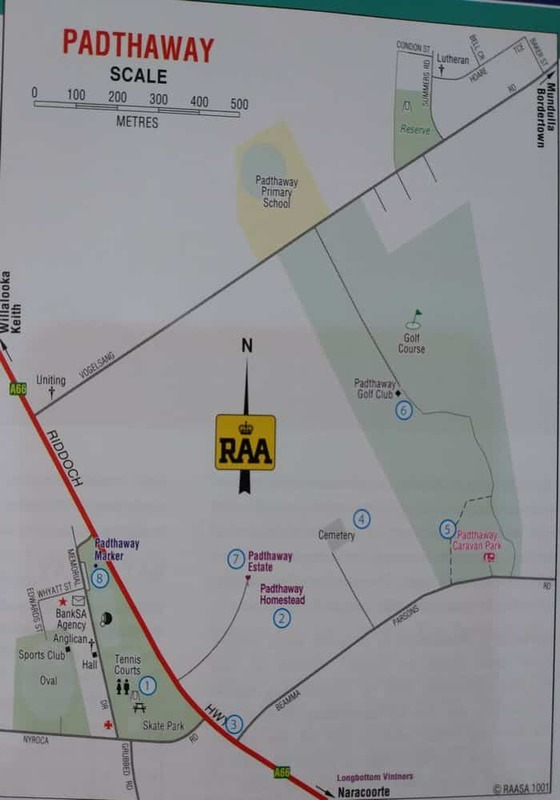 Some of the more well known wineries including Penfolds, Browns of Padthaway, Morambro Creek Wines, Limestone Coast Wines and Oparina Wines. Most of the wineries have cellar doors operating by appointment, so make sure to call ahead before you plan your visit. 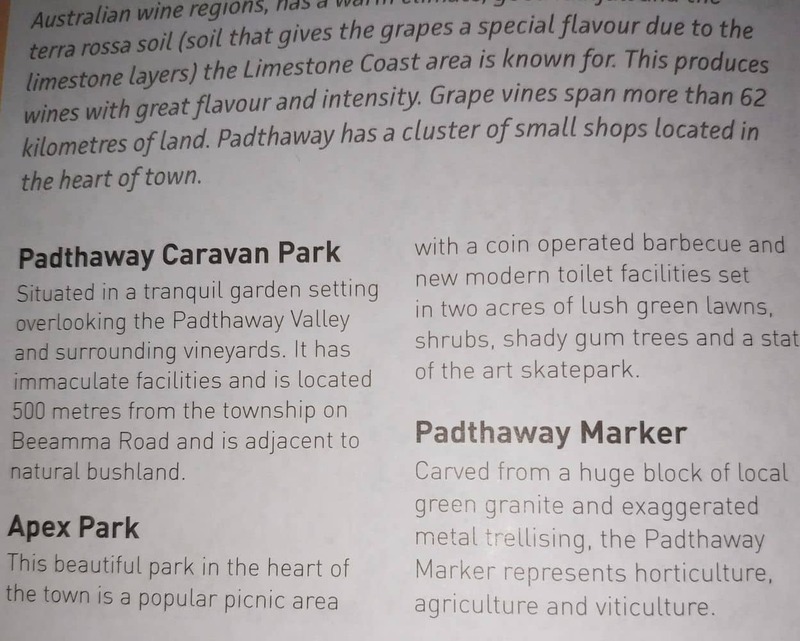 Historically, the Padthaway Wine Region was originally used as pastoral land and later used for grazing live stock. Modern irrigation commenced after the second World War, and many settlers came to this land after this time. Today, there are still many agricultural uses for the land, and many other fruits and vegetables are still produced here today. 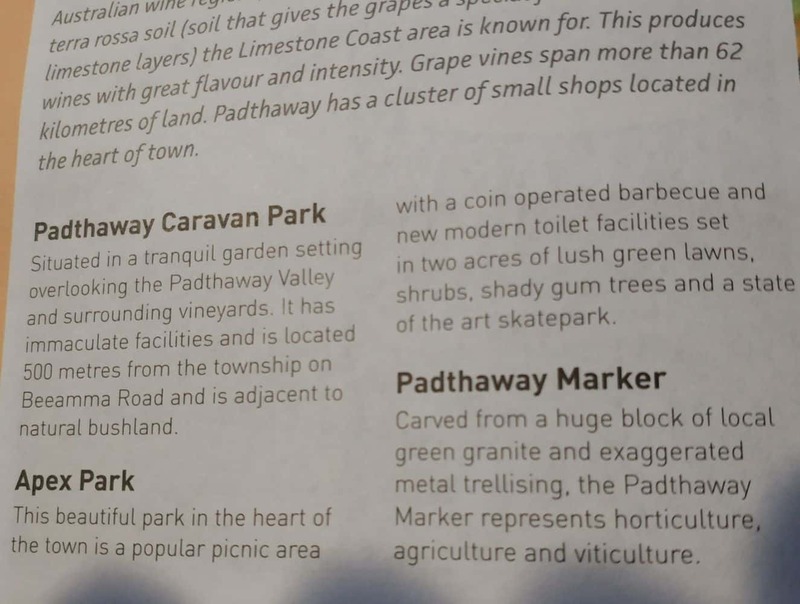 As well as the larger wineries, you will also find many regionally branded wines located here who produce small vintages which are sold only by the wineries themselves. 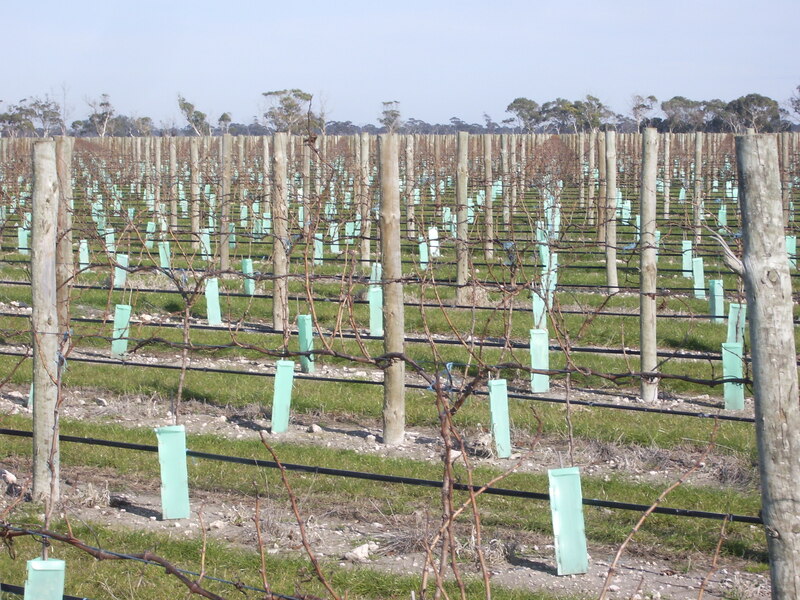 The varieties of wines produced here are primarily Shiraz and Cabernet Sauvignon, but there are many others including Chardonnay, Malbec, Pino Gris and Riesling varieties. So come along to try some of the premium wines produced at Padthaway on your next visit to Mount Gambier or Naracoorte. 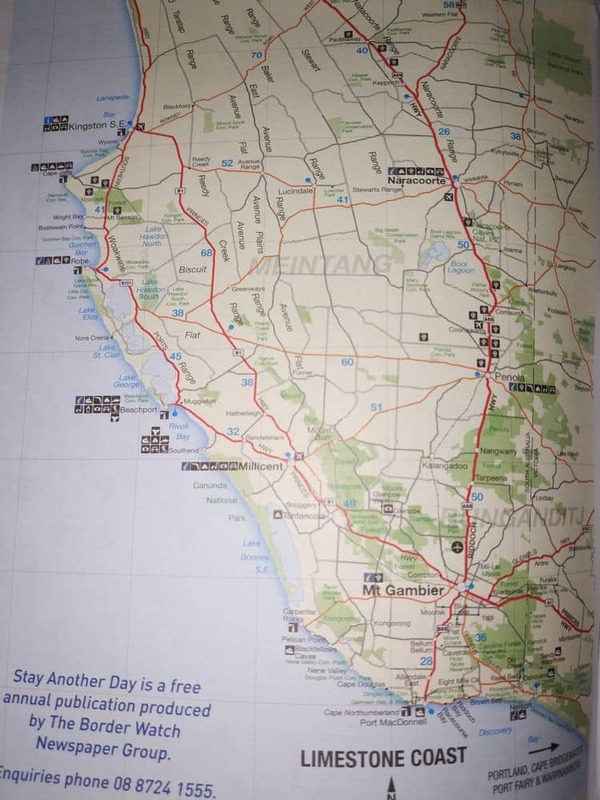 There are plenty of accommodation options located around this region, so click the link below to book a room today!